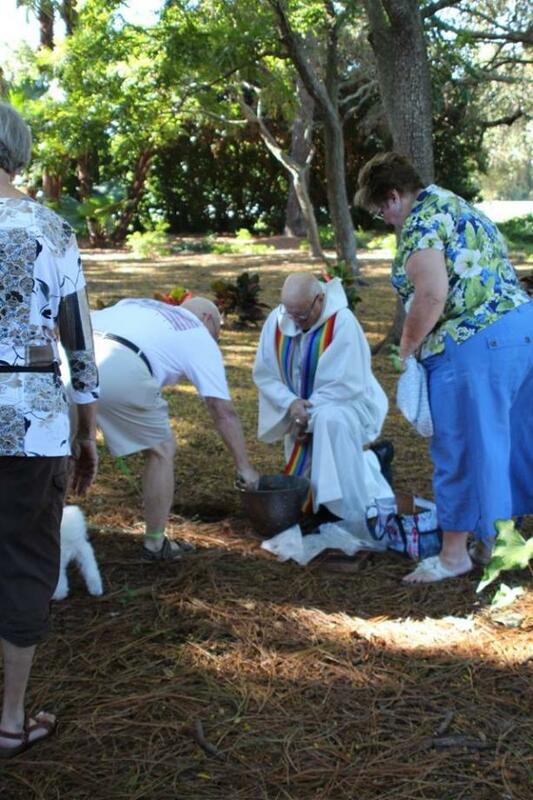 Our gardens house the cremated remains of our beloved animals that God has so graciously entrusted to us in our earthly pilgrimage. 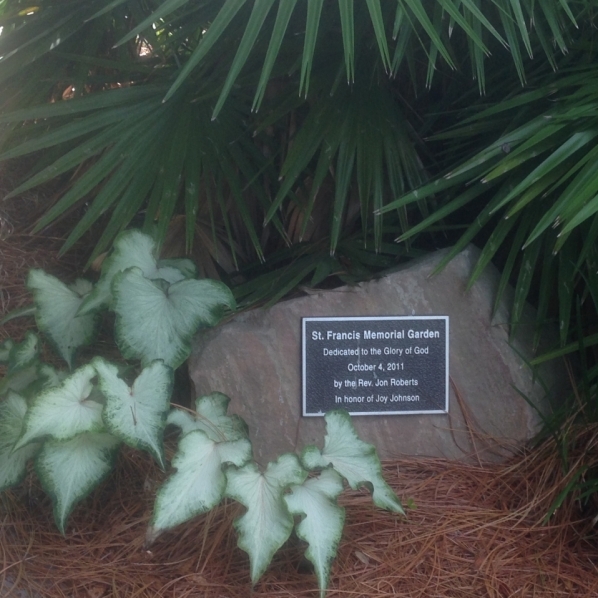 It covers about a 500 square foot section of the property adjacent to the gazebo and has benches for rest and prayer. 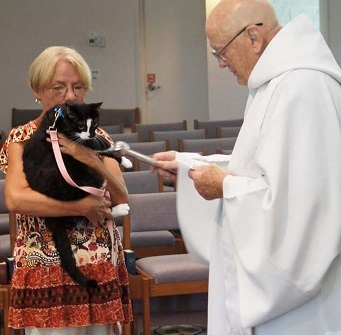 Each year, close to the feast of St. Francis on October 4, Good Shepherd holds a special liturgy to include the blessing of pets and the interment of ashes for those pets who have died.